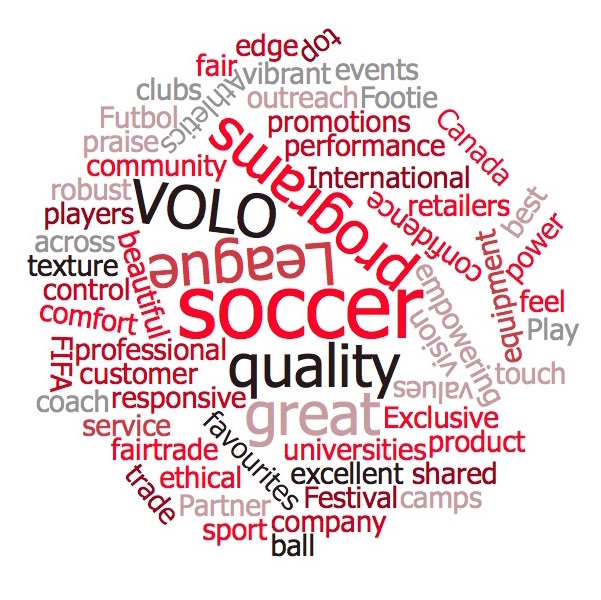 VOLO Athletics has been delivering professionally made soccer balls for years. Universities, clubs, retailers and players at all levels have been using our fair trade and FIFA grade performance soccer balls and in doing so, we’ve obtained a lot of testimonials. Here are a few of our favourites! “Why should my interest in and advocacy for social justice be divorced from my activities on the soccer pitch? VOLO has bridged this gap for me. In fact, by way of a soccer ball, VOLO has instigated a conversation about social justice issues on local pitches all around our communities.